The Strokes are back . 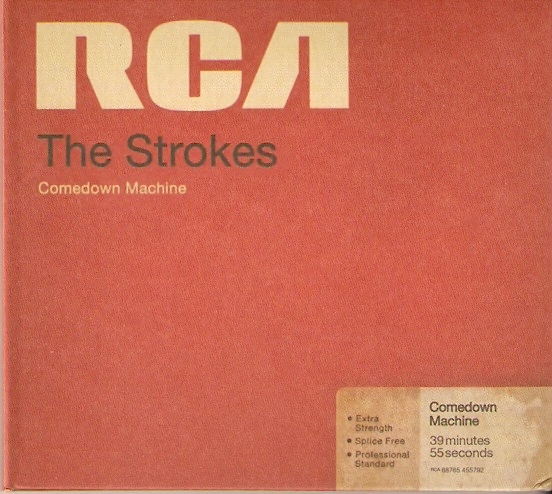 After hearing the first singles released ahead Comedown Machine, I wasn’t sure if this was a Strokes album I’d fall in like with, but once again, The Strokes released a great album. Don’t compare it with their previous records, think that after all The Strokes is a band who many time stated their love for all 80’s things , and with this album are paying a kind of homage to that decade, whilst still staying true to their classic sound. 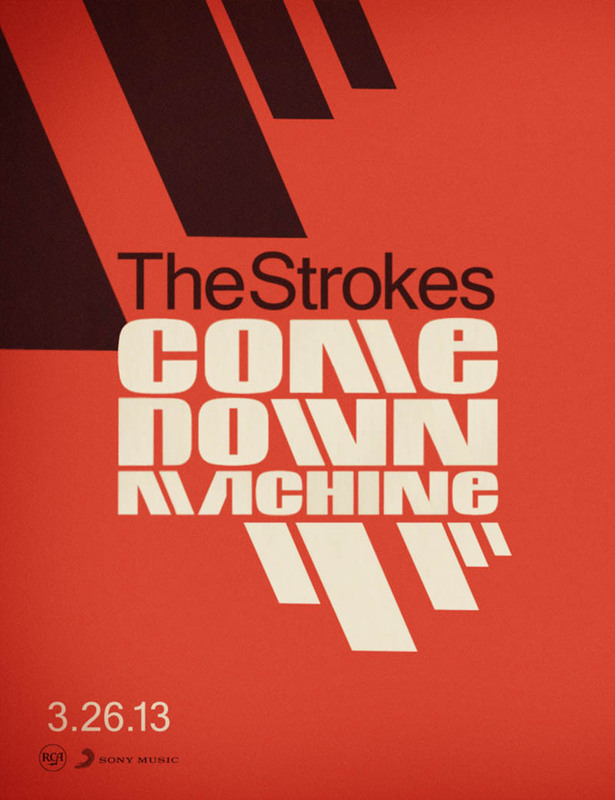 Comedown Machine is available now on iTunes, Amazon and the band’s official store. Pick up your copy today. Also, snag the record on vinyl at Amazon here.